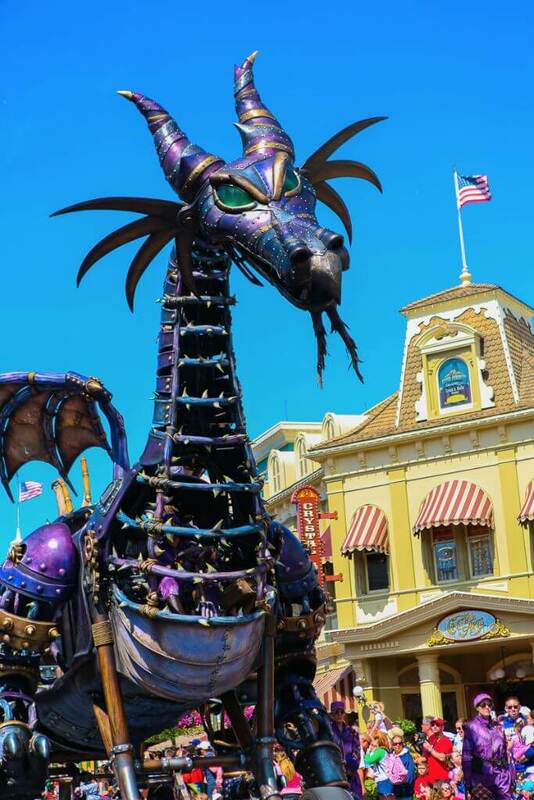 Visiting Walt Disney World in one day is doable with the right tips! Sometimes you don’t have time to fit in an entire week-long trip to Walt Disney World. Or maybe you can’t afford it. 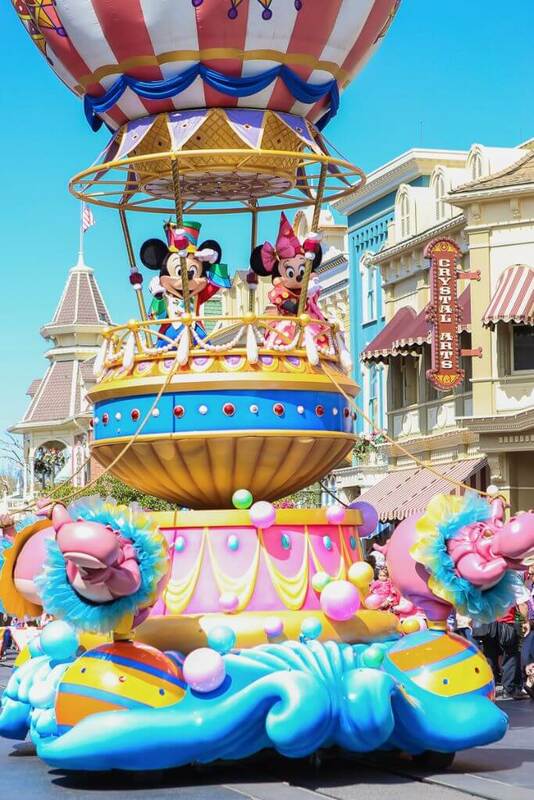 Or maybe you just want to enjoy the magic of Disney in addition to spending some time in other places like we did. 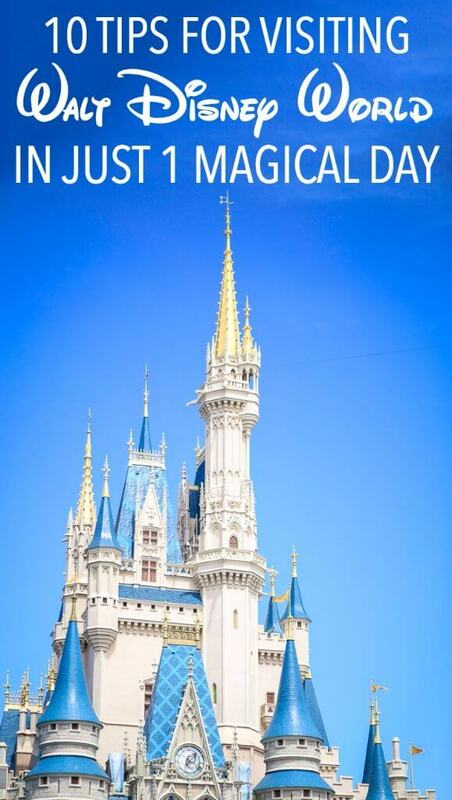 Whatever the reason, it’s okay to spend just one day at Walt Disney World. 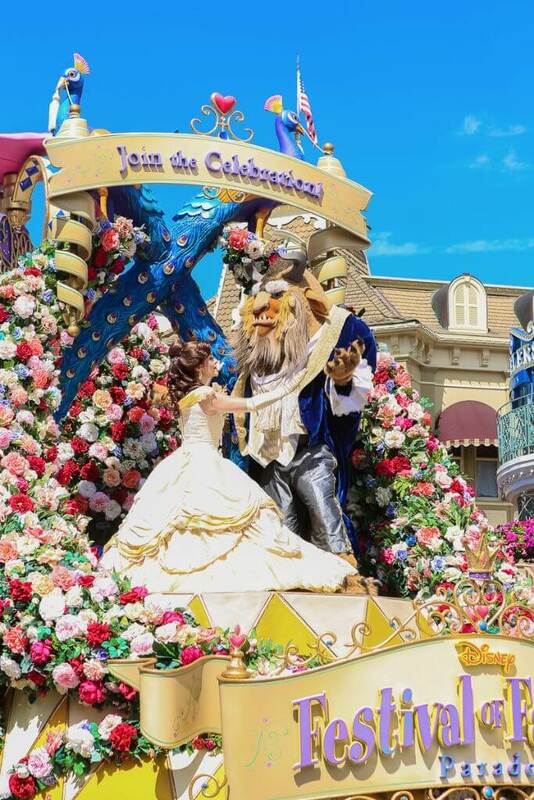 Walt Disney World generously gave us two free one-day park-hopper tickets for our trip and while we didn’t pay for tickets, the opinions and ideas in this post are completely honest and true! We did it. And that day was magical. 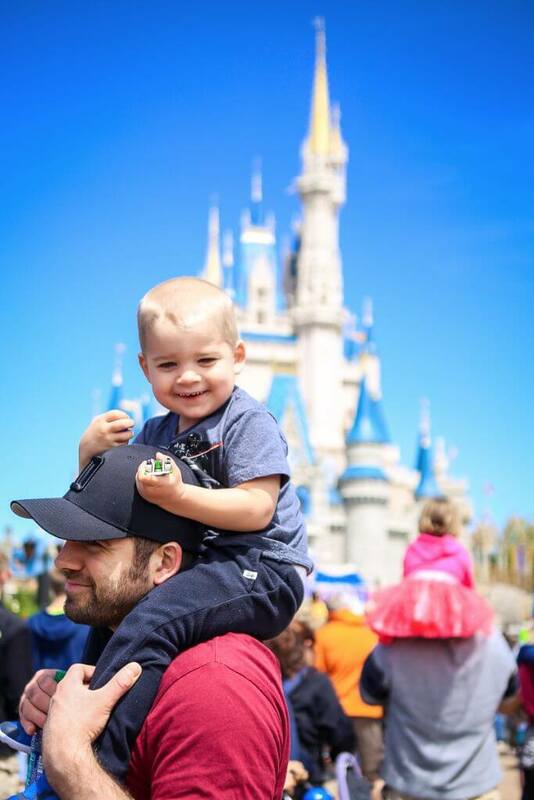 Last week during our annual trip to the Tampa area, we decided to make a quick side trip to Orlando to spend a day at Magic Kingdom before K turned 3 and we have to pay for tickets. 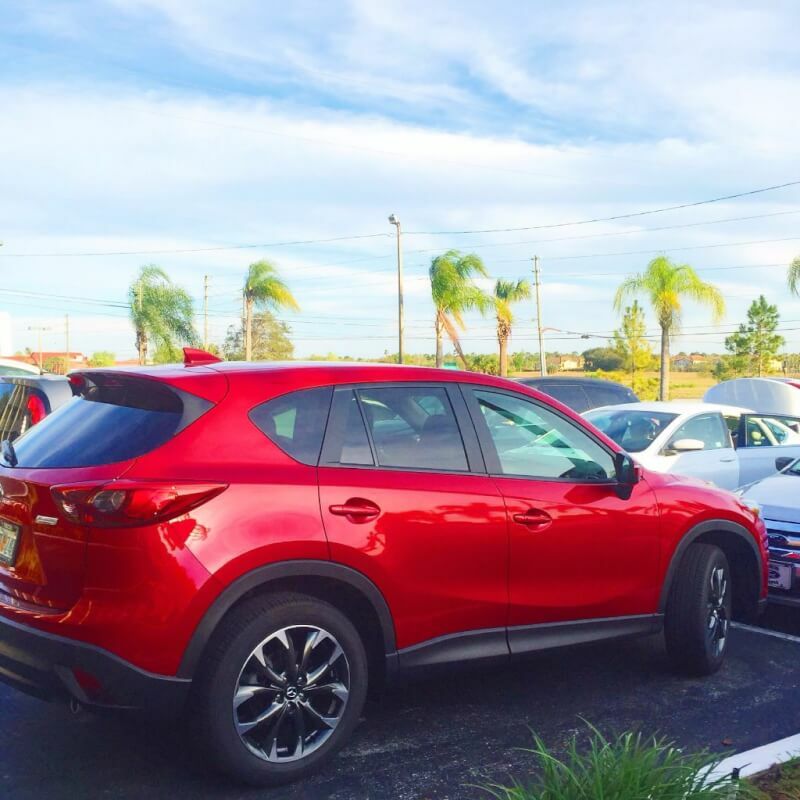 For our trip, I was generously given a 2017 Mazda CX-5 to drive while we were in Florida and holy cow, it was the best road-trip car I’ve ever driven. Unlike many crossovers that I’ve driven in the past, it had great pickup and power while still having so many amazing safety features you would expect out of a family car. And ones that you wouldn’t normally expect, like lights on the sideview mirrors that lit up when there was a car in your blind spot. And a buzzing noise that went off when you crossed over one of the lines on the road without a blinker on. I knew that I would be visiting Tomorrowland during our trip, but I didn’t realize that Tomorrowland was already here in the form of a car. It seriously made me want to ditch my current car as soon as I got home for a new Mazda. 1 – Go to Magic Kingdom. Obviously if you’ve ever been to Walt Disney World and want to see one of the other parks, do one of those. But if it’s your first visit or you haven’t been in a while, Magic Kingdom is far and away the most Disneyish of the parks. It’s got Dumbo. And Cinderella’s Castle. And rides for days that’ll bring back the magic of every Disney movie you’ve ever watched. If you don’t want to do Magic Kingdom, use this Disney World crowd calendar to determine which parks will be the least crowded when you’re visiting! 2 – Plan out your top priority rides and fast pass them. Speaking of rides, Magic Kingdom especially is one amusement park where it pays to plan. Disney gives you the chance to book fast passes, basically walk to the front of the line passes, ahead of time so you can skip the long lines at up to three rides per park per day. I’m not going to get into the details of exactly how fast passes work, you can find all of that information here. The only thing I’m going to say is to do it. You don’t want to stand in line for an hour to ride the mine train when you only have one day. 3 – Know that you can’t do it all. Go into the day knowing that you aren’t going to be able to do everything. Disney made sure of that with the plethora of amazing shows, delicious food to eat, and fun and nostalgic rides that everyone, even the adults, want to ride. Once you get it through your head that you’re only going to be able to do a handful of things, you’ll be able to enjoy the ones you choose instead of stressing out about running from one ride to the next. 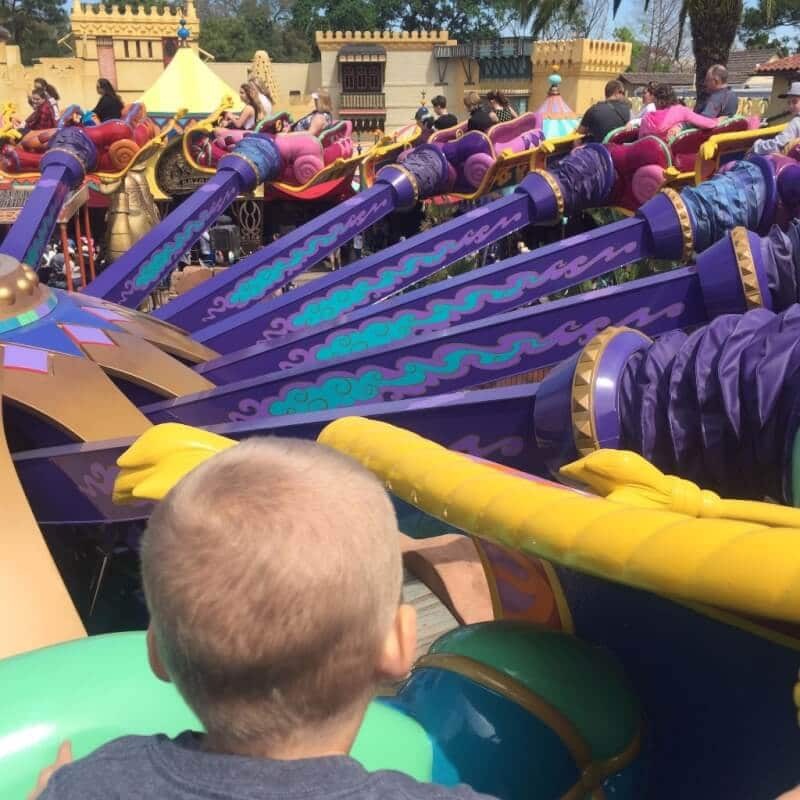 During our visit to Magic Kingdom last week I think we went on a total of eight rides and three of those included the not so exciting Dumbo, Magic Carpets of Aladdin, and The Carousel of Progress. But you know what, we had an amazing time because we just enjoyed every moment of those eight rides. 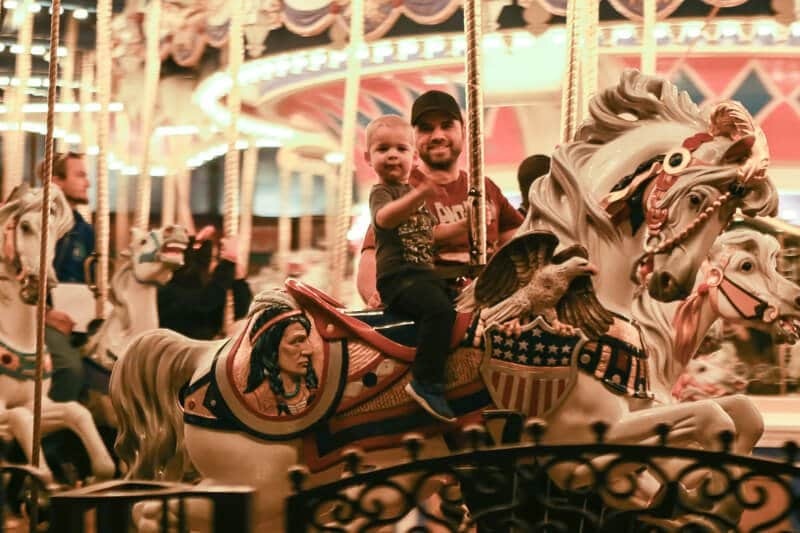 Take a note from my toddler and enjoy everything, even if it’s just seeing the woof woof in every different scene of the Carousel of Progress. Or riding a horse that goes up and down on Prince Charming’s Carousel. 4 – Don’t go during peak season. One of the ways to add a few more rides to your visit is to try to avoid peak seasons like spring break or Christmas. 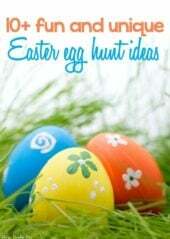 Sometimes I know you don’t have a chance but if you can go during less busy seasons then do it. You’ll be able to fit more into your single day. 5 – Do at least one character meal or meet and greet. This is mainly if you have kids or if you’re really a die-hard Disney fan. 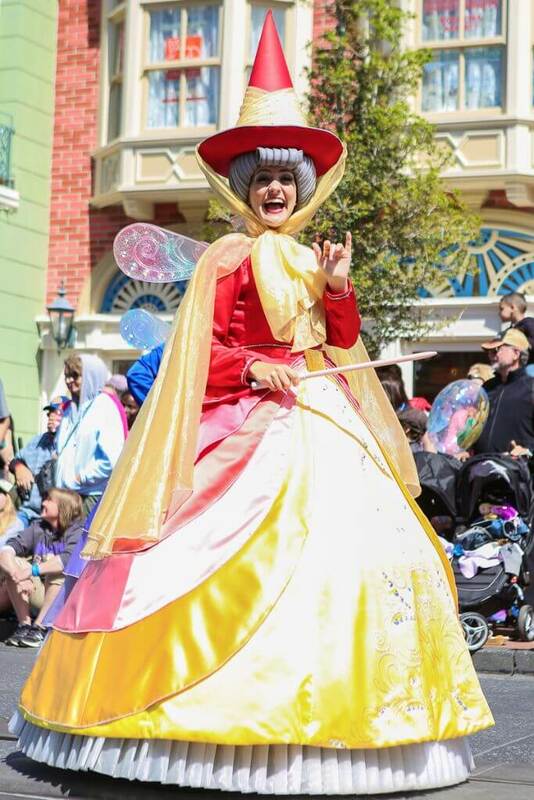 Schedule at least one meal or a fast pass (because you don’t want to stand in line) to let your kids meet a Disney character they recognize and love. In other words, probably skip Stitch and go with Mickey Mouse instead. 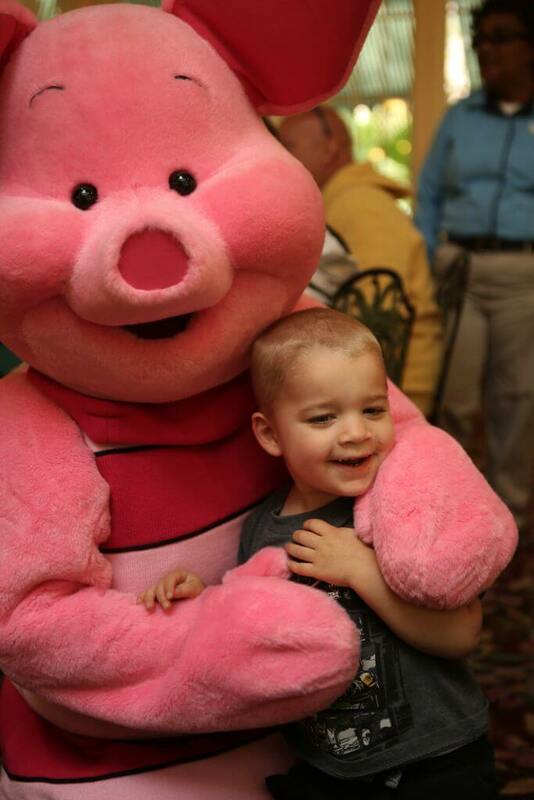 We scheduled a lunch at the Crystal Plaza buffet and while I was a little nervous about how my toddler would do with the Winnie the Pooh characters because he’s always been scared around dressed up characters before, but it was the highlight of our visit. 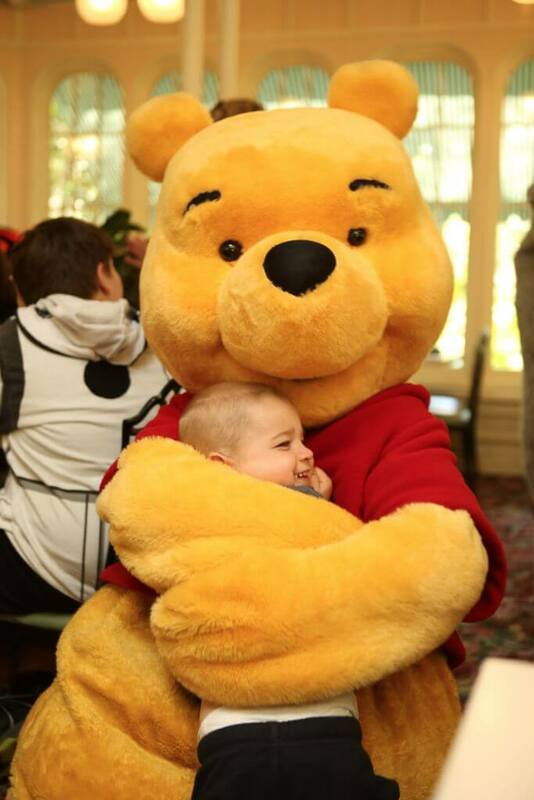 The Winnie the Pooh characters were AMAZING! 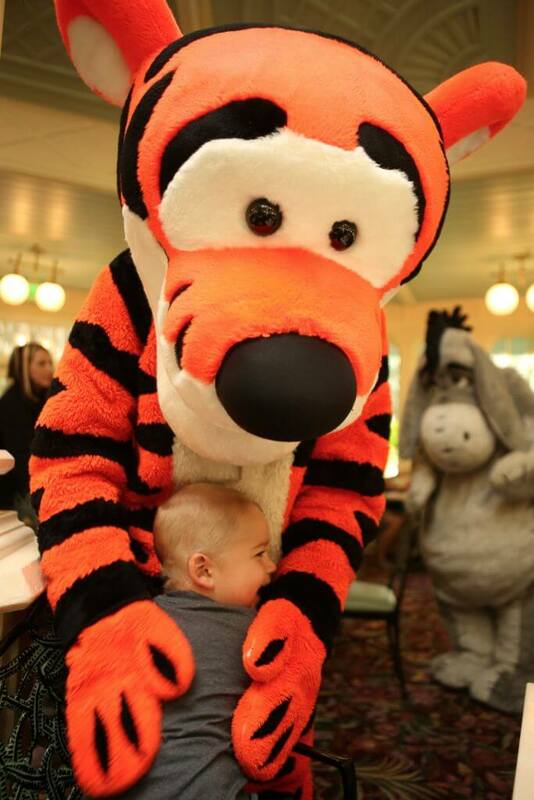 Forget Chuck-E-Cheese who walks up and gives your kid a five; Piglet, Winnie the Pooh, Eyeore, and Tigger came around to each table and spent individual time with each kid. Pooh did noses with my toddler, Tigger had a giggle fight, and Piglet raced cars with him. The smile on K’s face was one of those moments I won’t ever forget. Here’s my take on all of the Disney character dining meals available at Walt Disney World. 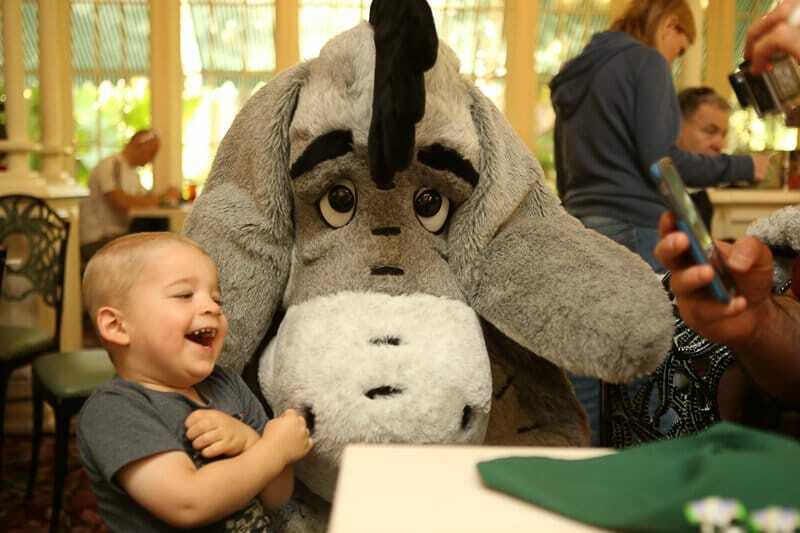 There are definitely some Disney character breakfast options that are better than others. 6 – Check the day before for last-minute reservations. 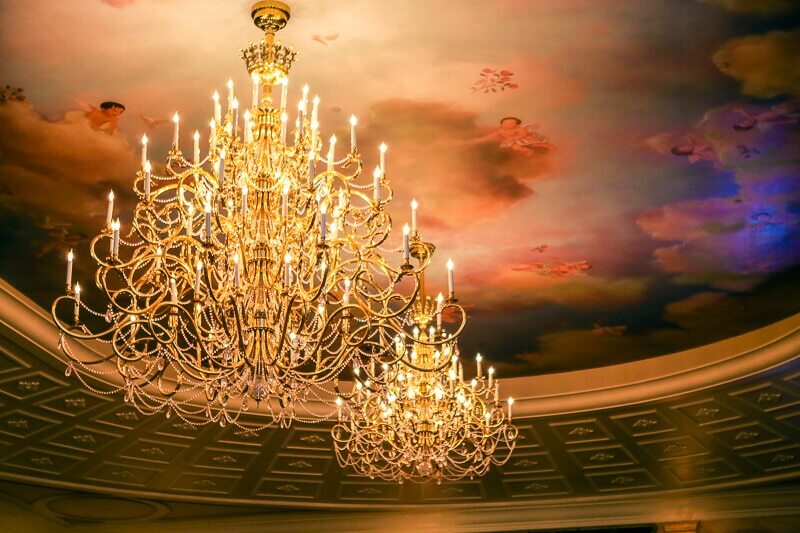 One other awesome thing that Disney does is to allow you to make dining reservations through their online system. If you’re staying at a Disney property you can book your reservations 180 days in advance and many people do. But here’s the catch, people have until 24 hours beforehand to cancel their reservations without penalty. So people cancel the day before. Lots of people. 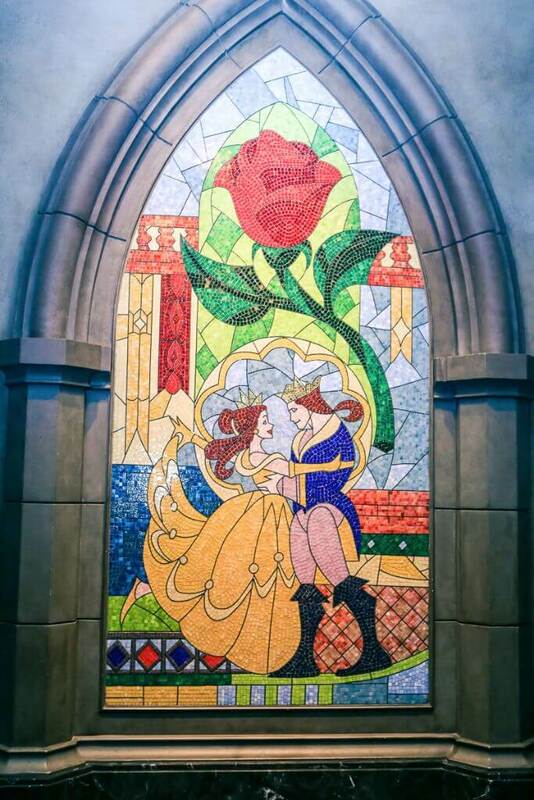 I was able to score a dinner for my family at Be Our Guest restaurant the night before our visit because I happened to be on the day before wasting time. So instead of wasting time, check in the day before and you may be the lucky one who picks up a reservation someone else cancelled last minute. That’s how we got our Crystal Palace Winnie the Pooh reservation as well! 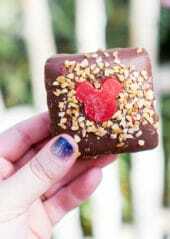 7 – Eat something special to Disney. There are about a million things shaped like Mickey Mouse for sale at Magic Kingdom. Eat one of them. Or eat five of them. Or eat a Mickey Mouse pretzel and a Dole Whip for dessert. It may not be the most amazing food (okay the Dole Whip might be) thing you’ve ever tried, but you’re at Disney World. Eat like you are. 8 – Watch at least one show or parade. I’ll say it again, you’re not going to be able to do it all. That doesn’t mean you can’t do a little bit of everything while you’re there. 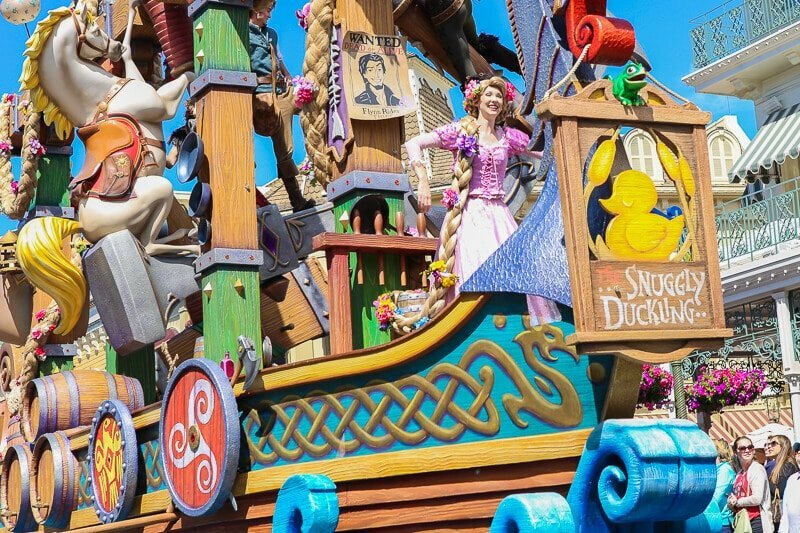 Pick out at least one parade and/or show and enjoy every moment of it. 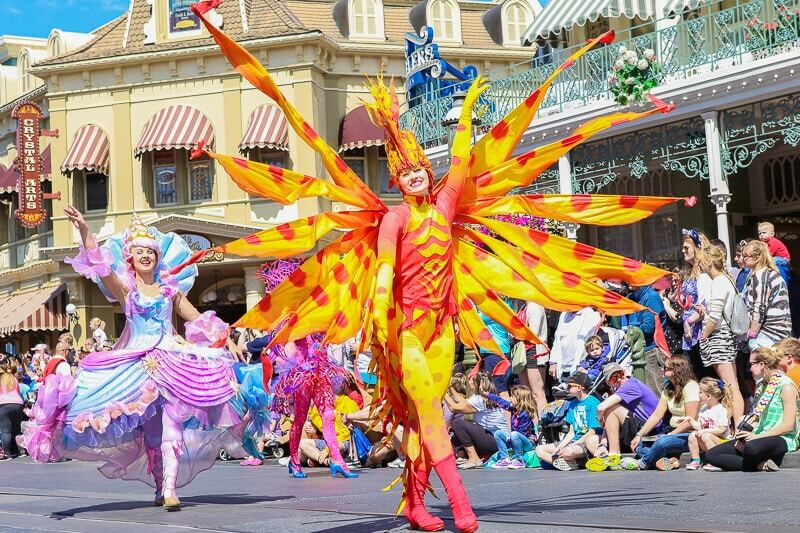 The 3PM Festival of Fantasy parade is pretty much spectacular and gave me the feeling that I really was doing it all. 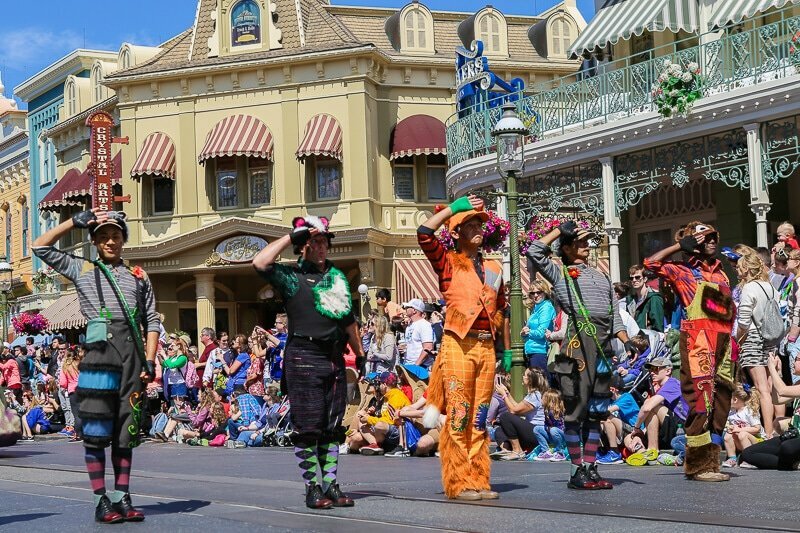 One of the best things about Magic Kingdom is that there are plenty of open-air shows that you can just watch while you’re standing in line or eating a snack. Check the show schedule and make it happen. 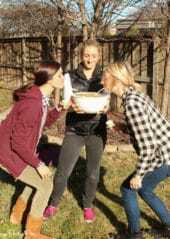 9 – Take a break. I know it seems like if you’re only there for one day that you should go from the moment from the park opens, or earlier, and not leave until the park closes. But if you do that, you’re going to wish you didn’t. I highly recommend getting there before the park opens so you can do the best rides right when it opens, before the most people are in the park, but don’t push yourself all the way until closing time. 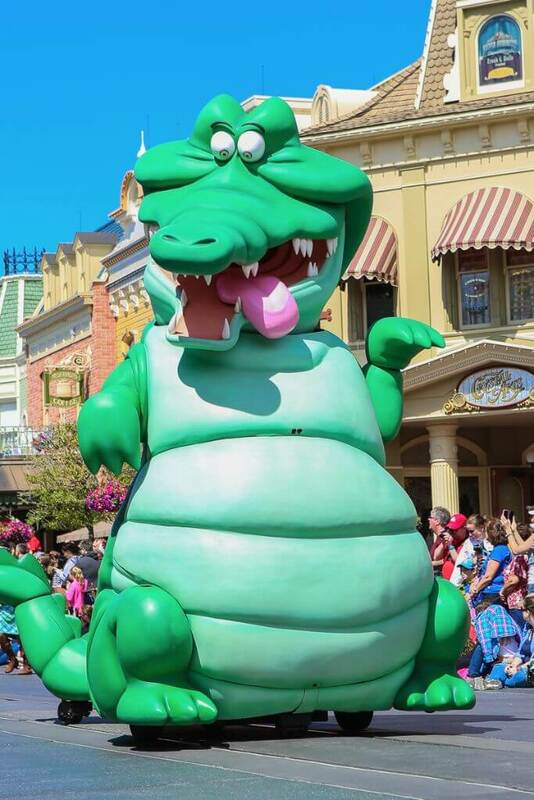 Leave the park for a few hours to take a nap if you’re staying on Disney property or nearby. Stop in the middle of the day to sit down at table service lunch somewhere. Or at very least, sit down on a bench and watch Mickey Mouse makes wishes come true during one of the shows. Whatever you do, take a moment to stop, take it all in, and rest. You’ll all be happier come closing time if you do and at the happiest place on earth, you want everyone to be happy. 10 – Plan a return trip. Last but not least, plan another trip. After wandering around Magic Kingdom and realizing how much you weren’t able to do, you’re going to want to go back. And that’s just one of the four parks. Even if you have to take each park one day at a time, it’s worth the trip. Knowing ahead of time that you’re going to be back makes it easier to skip out on standing in the longest lines or skip out on meeting every character. You can do that next time. 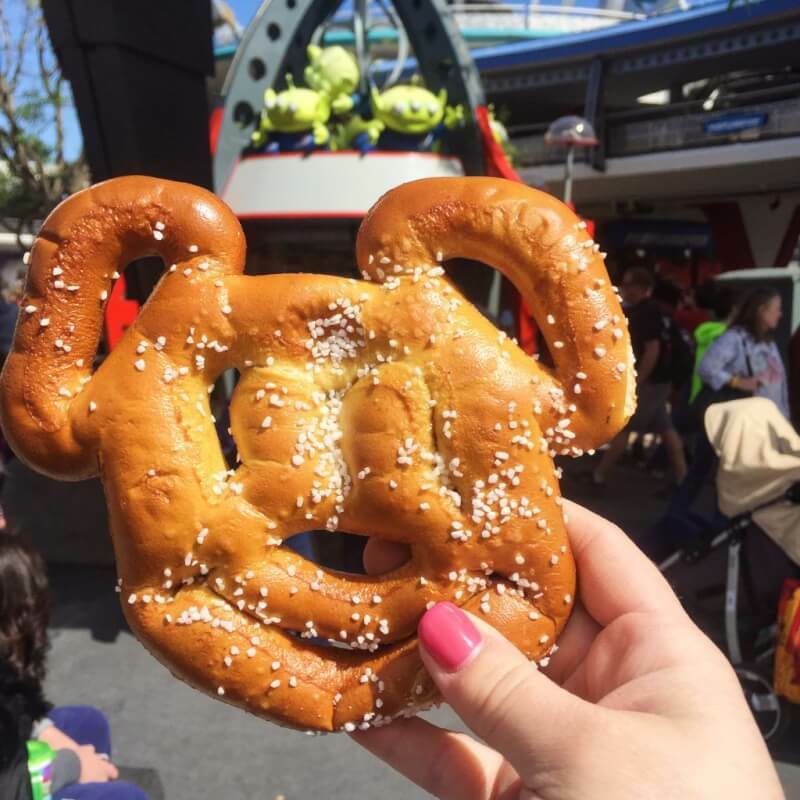 I am so excited to already be planning my next trip for the Disney Moms Social Media Conference in May. Make sure to follow me on Instagram and Twitter for more information and updates as I get ready to go AND while I’m there! Thank you! This is perfect, I’m planning a surprise visit to Disney on Saturday. My son has no clue. Leaving Friday after school and returning Sunday afternoon for Monday’s school. Going for 1 day, this is exactly what I need and it’s very helpful. Just going to cost me 3 (or more) return tickets lol. Can’t wait!!!! 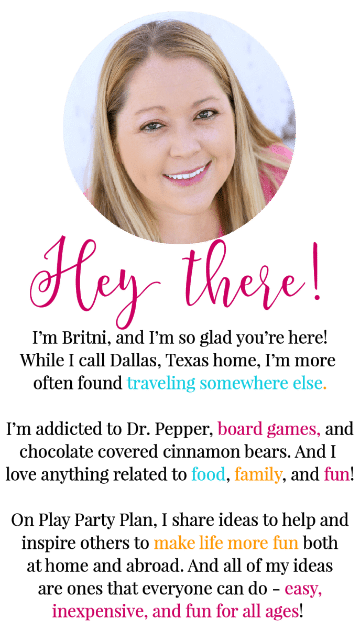 Thanks “Britni” for your depth informative post. Your tips for one day tour is perfect. 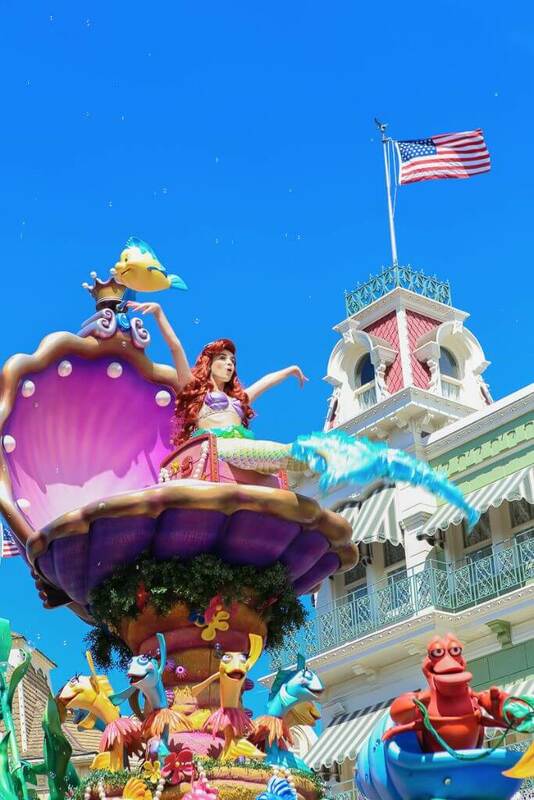 I think if you add some recommended things which are needed for one day tour at Disney world that will be perfect for a great vacation. Like stroller for kids(If have a baby), Emergency medicine, Sun protected hat, own water bottle, sunglasses etc.